Pica Seven Group makes sure your keywords and location are strategically placed throughout your online marketing. On-site SEO, meta tags and keyword content density are a few keys that influence local targeting. Use local SEO to become a leader in your local market! Who says this town isn't big enough? Hand pick the area you want to target. 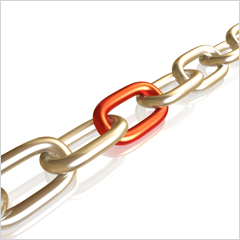 In short, link building is a strategy to make your site popular. Google loves sites that are popular. The more links pointing back to a singular website is a good. 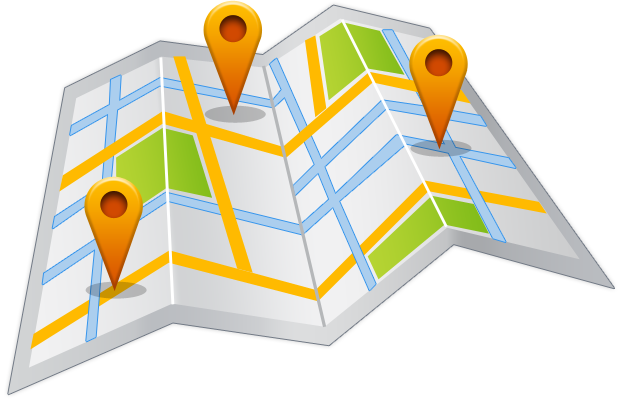 We customize link backs to target your local area for higher website traffic. Oh Google Places. Many small businesses know about Google's App "Places" but do not use it. 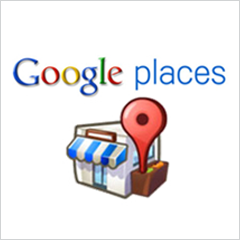 We assist business owners to make sure that their google place profile is optimization for maximum exposure. On page optimization is crucial for your website online. 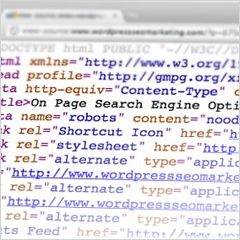 It involves having the correct content, meta tags and keyword density. 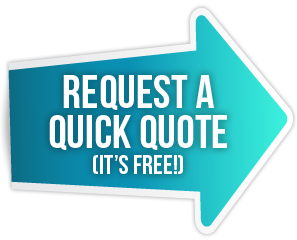 Contact us today for a free website consultation! Where are you at? If you are not in your audience searches than contact us via email or fill out the form on the right. Pica Seven Group offers free consultation if you have any questions or concerns. Our Chicago Graphic, Web and Print Company expertise in one-of-a-kind website design concepts that puts your business as one of the leaders in the industry. At Pica Seven Group, our process makes the web work for you with user experience testing, search engine optimization and responsive website development for mobile devices. We take pride in our custom website design portfolio, our expert web development team and our Chicago SEO marketing skills. Sign Up & Get Free Updates. Join Pica Seven Group's mailing list today and we'll keep you up-to-date with exclusive marketing tips, advice and special discounted offers, twice a month in your inbox. Copyright © 2014 - 2015 by Pica Seven Group. All rights reserved.